The highly anticipated 4.5 Star DoubleTree by Hilton Wellington opened on July 1st. It’s the third DoubleTree hotel in New Zealand with 106 rooms spread over 7 floors. 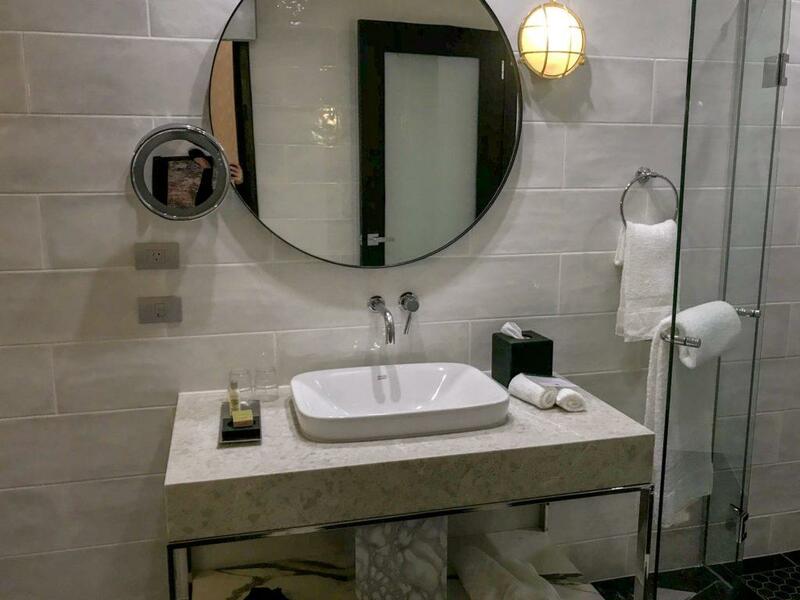 When it comes to brand new hotels my expectations are high and this one did not disappoint when I visited two days before it’s opening just as the finishing touches were being made. From the moment you walk in the doors the DoubleTree’s boutique, Art Deco feel is apparent. 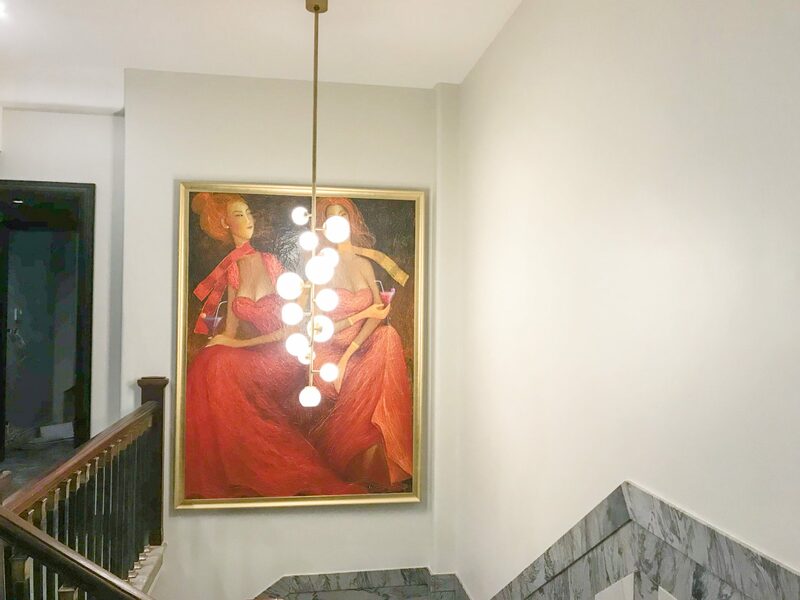 The beautiful high ceilings of the significantly refurbished heritage building are noticeable as are the windows, light fixtures, artwork and architectural accents. A great touch, which is in keeping with the tradition of the hotels worldwide is that upon arrival guests are offered a chocolate chip cookie which has been baked on site. 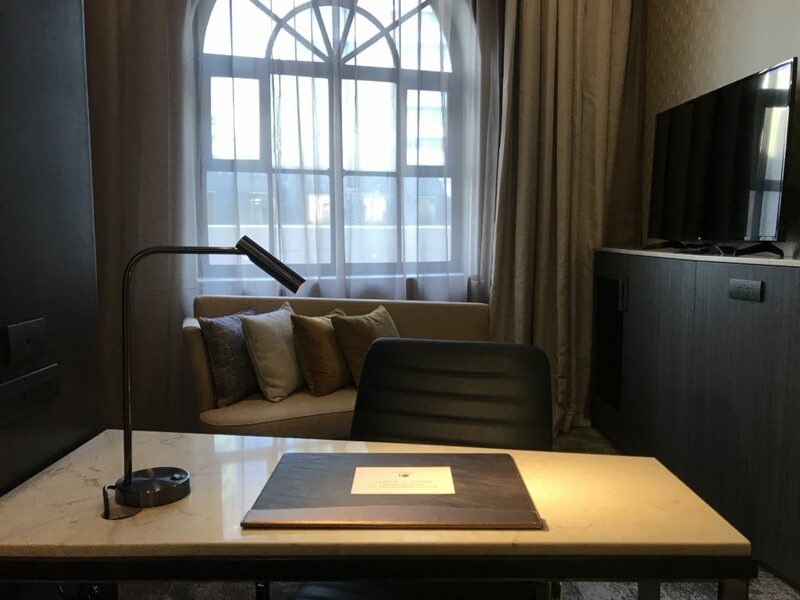 Hilton staff are trained to an exacting standard online before their induction at the hotel and even the small touches are deliberate and perfect. 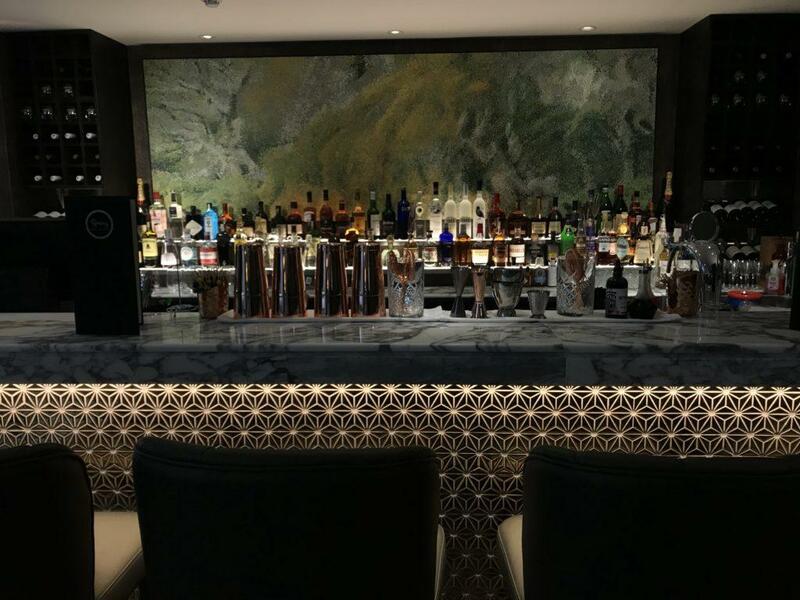 As well as the restaurant and bar the DoubleTree by Hilton Wellington offers a business centre and a small fitness studio (which unfortunately I was unable to view) as well as a 10-person meeting room which looked well set up with modern technology. The DoubleTree by Hilton Wellington is on the corner of Lambton Quay and Grey Street, opposite Cable Car lane. Hilton famously missed out on a couple of sites for their first Wellington hotel, but the DoubleTree by Hilton Wellington is in a prime location. 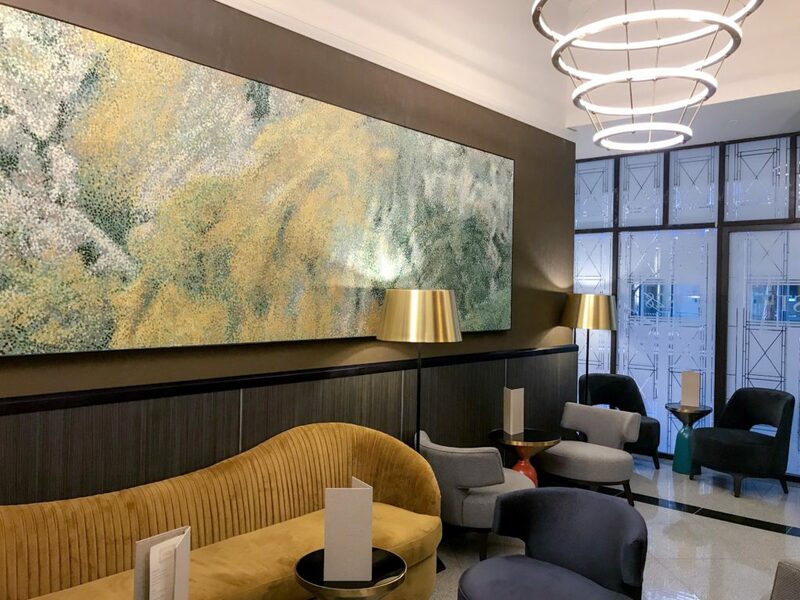 This is probably Wellington’s most conveniently located hotel – right in the middle of Lambton Quay close to Wellington’s major attractions of the Waterfront, Te Papa and the Cable Car, as well as perfectly placed for shopping. Additionally it’s a stones throw from a supermarket and some of my favourite restaurants and cafes including TwoGrey , Charley Noble and Thunderbird Cafe, on the airport bus route and a short walk from the railway station or Bluebridge ferry terminal. There is also parking available ($32 per day or $45 for valet parking) as well as a nearby service station for those travelling with a rental car. The DoubleTree by Hilton Wellington hotel takes up seven floors, most of which have 16 rooms and identical layouts on each. The first floor has fewer rooms due to the restaurant and bar areas. Special dispensation was obtained from Hilton for coloured features on the bed – Hilton beds are usually completely white however the addition of the bronze colour really sets off the art deco vibe. The bathroom toiletries are by Crabtree and Evelyn (you’ll want to take those when you leave!) and there are safes, bathrobes, irons and ironing boards in every room. The Executive suites also have slippers and some rooms have multiple televisions. 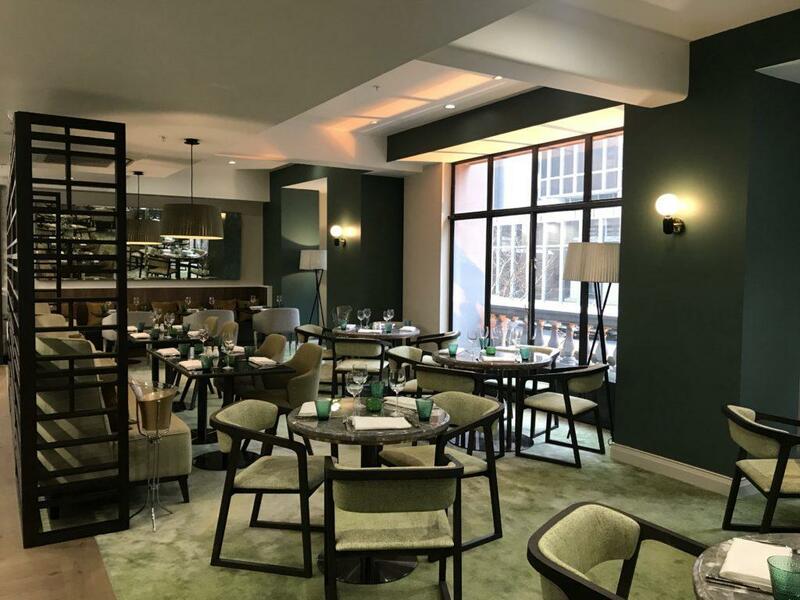 Spring restaurant is open to the public for breakfast, lunch and dinner daily and will offer modern European cuisine, fine wines and cocktails. I particularly loved the touches of green and views of Wellington’s CBD. The bar lounge area is certainly somewhere I can see myself sitting in future, drinking glamorous cocktails and enjoying one of those rare but perfect Summer evenings in Wellington with the balcony doors open. Who wants to join me for a drink? Thanks to the hotel managers Sarin Investments for showing me around the DoubleTree by Hilton Wellington. This post is not sponsored – I’ was genuinely excited to see this beautiful hotel open in Wellington.